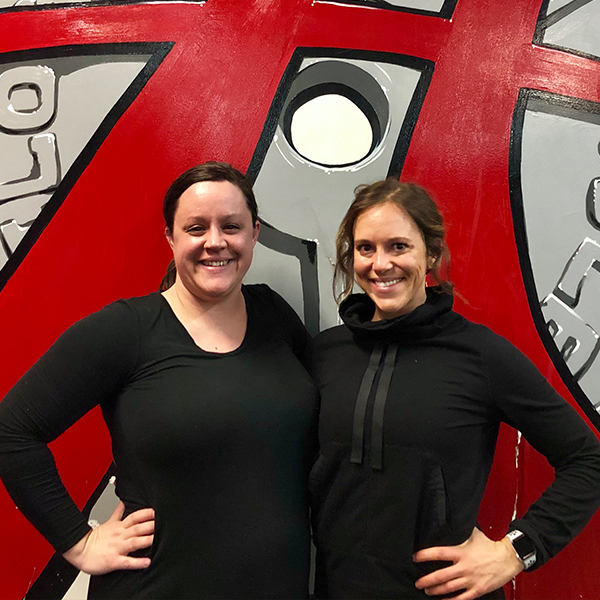 Chrissy came to ASF in the Fall 2018 because she wanted to improve her fitness after having 2 kids, particularly increase her core strength to help reduce back pain & bad posture. 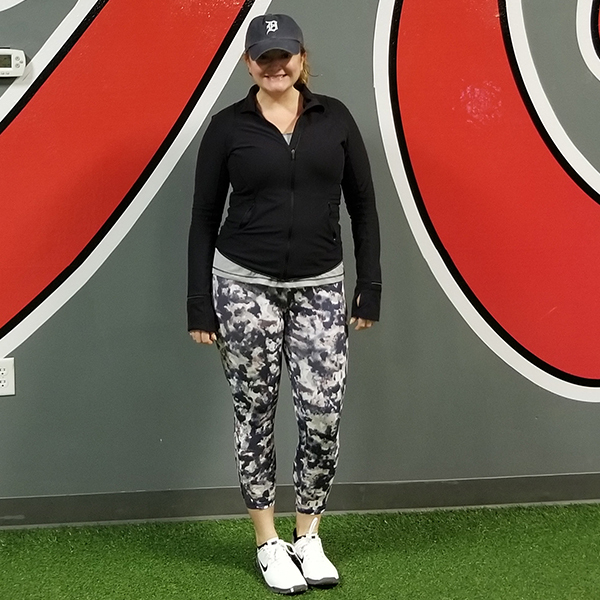 A few sessions in with Chelsea and she got a hip injury & did not pick back up with personal training until the beginning of 2019. And boy did Chrissy come back in full force! She has been coming twice a week consistently since the end of January. “With two kids & a full-time job, she makes no excuses by coming in first thing in the morning at 6:30 am,” Chelsea said. “Outside of the gym, she has made HUGE life changes with her diet & activity level. She hits her office’s gym during lunch hour 3-4 times a week to get in extra steps during the day. She also has been making better food choices when eating out & cooking.” When traveling Chrissy brings a jump rope with her to ensure that she does not fall off the wagon! Her back pain is virtually gone & she has lots inches from her body. As a hard working mom who sometimes is sleep deprived, Chrissy is a dedicated & driven athlete that we truly admire! 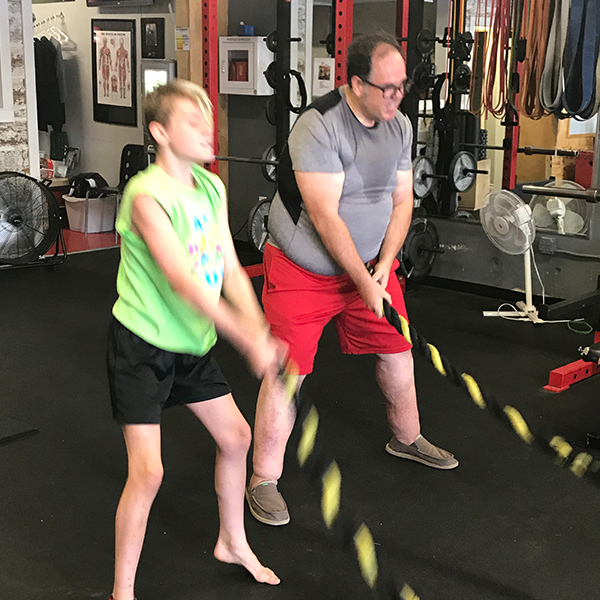 Dan is one of the hardest workers, dads, and business owners in the gym, and he is not afraid to show it! Dan has done everything from adding in extra walking to making food changes to lose weight, all while being mindful of living a life that brings him joy. “Joni always works hard every single session and NEVER complains even when she feels like quitting,” Jen Andrew told us. Joni is pushed hard every workout because we know she can handle it and she is extremely coachable. Joni has made great progress over the last couple months and it couldn’t be done without her hard work, dedication, and attention to detail! Nice work, Joni!